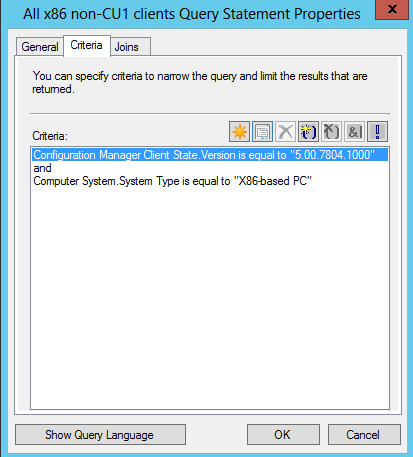 ConfigMgr 2012 SP1: are your machines able to handle WinPE 4.0? ConfigMgr 2012 SP1 is out for a while now. It should be pretty well known that ConfigMgr 2012 SP1 uses WinPE 4.0 boot images, MDT 2012 U1 integration is irrelevant for this feature. However, MDT 2012 U1 integration allows you to build very feature rich boot images so it is strongly recommended to integratie MDT 2012 U1 into ConfigMgr 2012 SP1. WinPE 4.0 boot images are used by Windows 8 and Windows Server 2012. One feature that kind of escaped my attention is the requirement of PAE/NX/SSE2 to allow Windows 8 or Windows Server 2012 to be installed. This requirement is also present for WinPE 4.0 as well. The most important feature of the 3 is the presence of the NX bit. NX is used for Hardware DEP support in Windows, this became available in Windows XP Service Pack 2. Even though you’re not deploying Windows 8 on client machines, WinPE 4.0 boot images are still used. The absence of NX is most likely the case on very old machines, machines which are most likely not used anymore but some environments are still these ancient machines for various reasons. Yeeeeh, I can run WinPE 4.0 and Windows 8/Windows Server 2012 on my laptop J. Funny detail is that I have no support for Hardware Virtualization, even though my laptop allows me to install the Hyper-V role and running 64 bit virtual machines. ConfigMgr 2012: Managing security for content, is it something you need? Distribution using SMB resulted in the creation of SMSPKGX$ (where X is your drive letter) folders and shares which allows users to browse to directly. Personally, I believe that more advanced skilled end users would probably bother to browse to these folders (if they are aware which server is a distribution point) and see if they can find something they like. 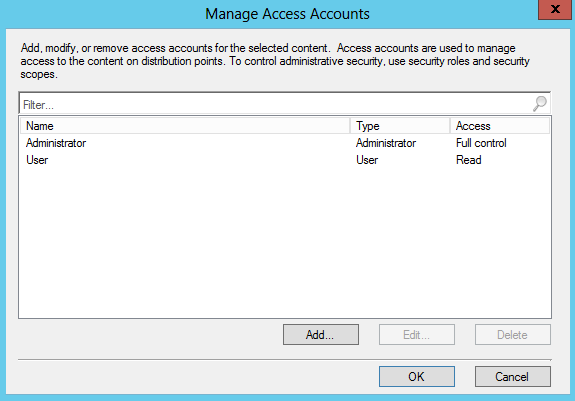 Hardening access is possible by using the Manage Access Accounts option on content. You can add users or groups and assign them the permissions needed. This feature is also available for Applications in ConfigMgr 2012. As the title of this blog says: do we really need it? I wonder if most end users want to put the effort in this. Of course I’m aware that security through obscurity is a faulty mechanism and securing the content share is no exception. Most administrators don’t make any announcements where to locate content. Using auditing mechanisms you can monitor who accessed the content share and take appropriate action if someone accessed something he or she shouldn’t access. My default recommendation is not to use this feature since it might result in additional administrative effort and it adds customization to your ConfigMgr environment. If possible, then stick with the defaults. However, this feature should be used where high levels of security matters. Examples are applications that handle patient’s medical data (which are considered very private). 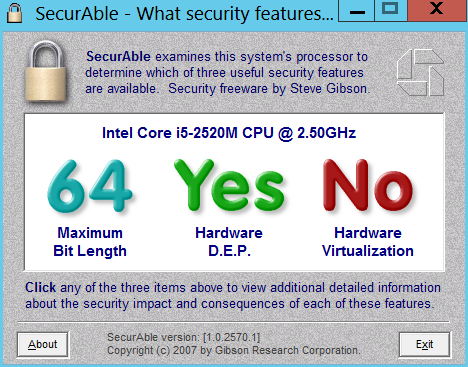 If you’re want to familiarize yourself with this features, then use a test environment for this. Cumulative Update 1 for Configuration Manager 2012 SP1 is out now for a while. I haven’t detected any re-releases recently. I had some time to work out a strategy to create an updating mechanism as easy as possible and my goal is to create a ‘fire and forget’ mechanism. If you visit my blog regularly, you notice that my approach is using as little customization as possible and to have it automated as much as possible. You quickly notice that two client packages are installed, one for x86 clients and an x64 one. Third, create 2 device collections which will check if the ConfigMgr client version is still SP1, which has version number 5.00.7804.1000. The client version of CU1 is 5.00.7804.1202. NOTE: for x64 clients, the System Type is x64-based PC. Everything else is the same. Both collections are limited to All Desktop and Server Clients. We don’t need All Systems because we want to upgrade clients only. After a while you should see these collections being populated with clients. Finally, deploy the packages to the collections using a required deployment. If everything is configured correctly, then clients are updated in a nice way. They will ‘leave’ the collection since they no longer meet the query membership rules. At MMS 2013 I had a very interesting evening (birds of a feather) session regarding Windows Intune. We were with only 3 guys (including the host Chris Nackers), after a while three representatives of Microsoft’s Windows Intune Product Team joined the session, which made me more and more curious about this technology. Even before MMS 2013, I already played around a bit with Windows Intune. One of my customers is interested in using Windows Intune because he’s looking for a way to manage his mobile devices (Apple and Surface tablets). We agreed to start up a Proof of Concept using the free 30-day trial that Microsoft offers for Windows Intune. Windows Intune will be configured in a stand-alone mode, so no connection with a Configuration Manager 2012 SP1 Primary Site. This blog describes my first impressions while preparing the Proof of Concept and documenting my findings and configurations before going to the customer and starting with the PoC. Setting up a Windows Intune trial is a straightforward process and doesn’t require much administrative effort. For now I configured some basic things as update management for just three Operating Systems: Windows 7, Windows 8 and Windows RT. The portal has a feature that I really like: hyperlinks to the TechNet page which displays the instructions. It saves me a lot of time and it allows me to redirect the administrator to use these pages. I need to explore Windows Intune more intensively to use more features as well, expect a few blogs about these features as well. Windows Intune makes sense if I can provide added value for customers to use this technology. Many organizations have started exploring to use cloud services, others are not really ready for that. Finally, you have organizations who are not allowed to use cloud services because the law forbids them (this is the case for some government organizations here in The Netherlands).